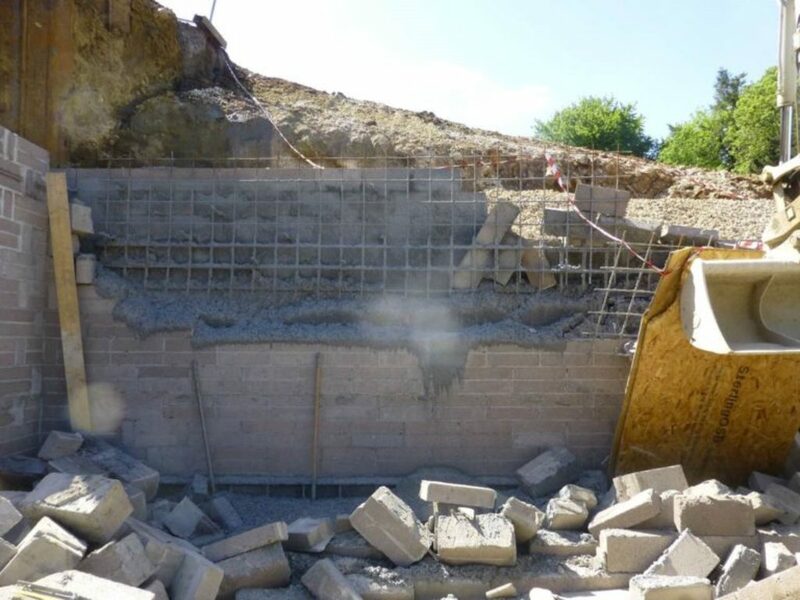 A COMPANY has been fined £900,000 after the death of an employee who died from head injuries when a wall collapsed on a construction site at Lyme Regis. Bournemouth Crown Court heard how, on 2 June 2015, Thomas Telfer was working as a bricklayer employed by Capstone Building Ltd, when he was struck by falling masonry after a retaining wall failed as it was being back filled with concrete. An investigation by the Health and Safety Executive found that the company had failed to appropriately manage the work that was being carried out at the site at Chatterton Heights, Lyme Regis and failed to ensure the health, safety and welfare of employees on site, including Thomas Telfer. Capstone building Limited, which is in administration, were found guilty after a trial to breaching Section 2 and Section 3 of the Health and Safety at Work Etc Act 1974, were £900,000 and ordered to pay costs of £60,336.99. The firm’s sole director, Stephen Ayles, of Lomond Drive, Weymouth, was found not guilty of the same charges. Speaking after the hearing, HSE inspector Ian Whittles said: “This tragic incident could so easily have been avoided if the appropriate measures were in place to provide a safe working practice.